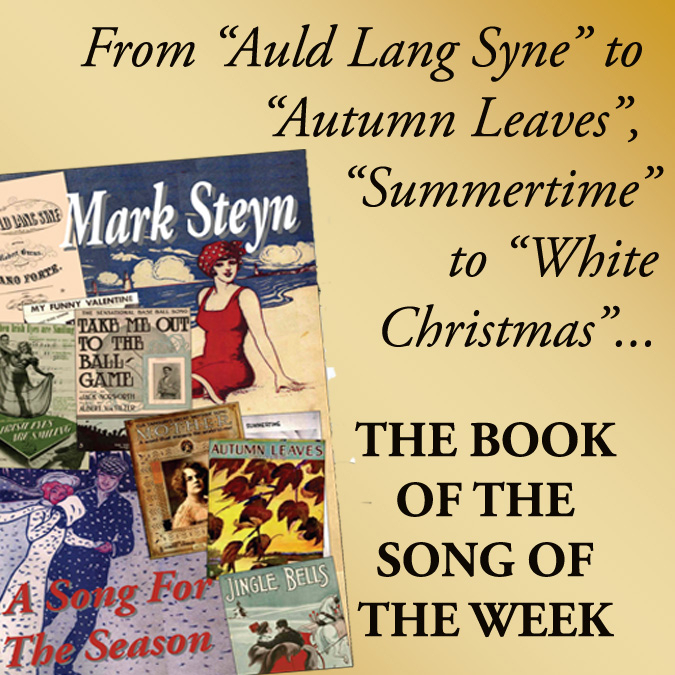 ~Mark's beloved book A Song For The Season includes his essays on "My Funny Valentine", "Easter Parade", "Autumn Leaves" and other Sinatra songs. 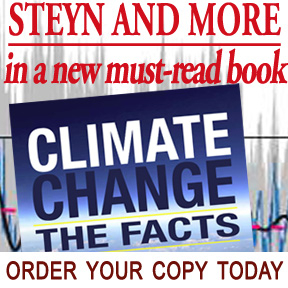 It's finally out in eBook - at Amazon, Barnes & Noble, Indigo-Chapters in Canada, and worldwide. 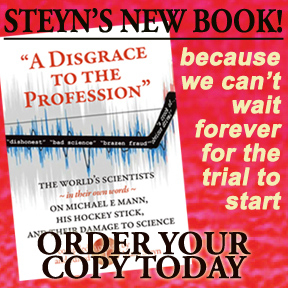 So, whatever your preferred digital distribution method, you can be reading it within a minute! 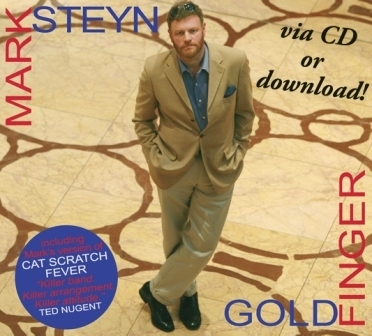 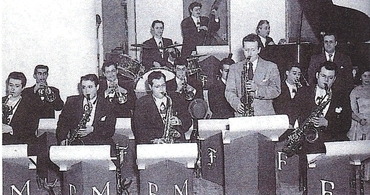 Steyn's original 1998 obituary of Sinatra, "The Voice", appears in the anthology Mark Steyn From Head To Toe. 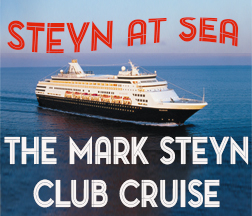 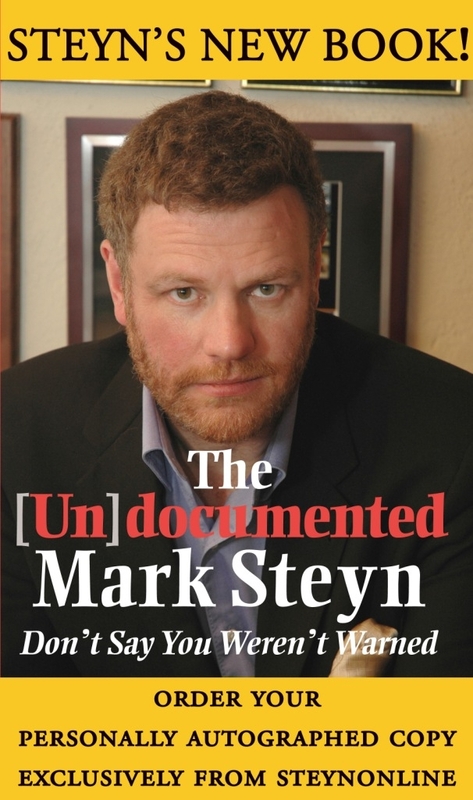 There's more Sinatra songs in Mark Steyn's American Songbook. 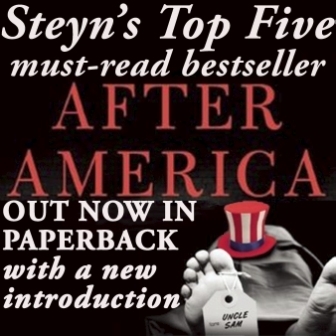 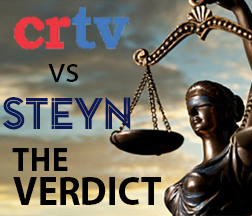 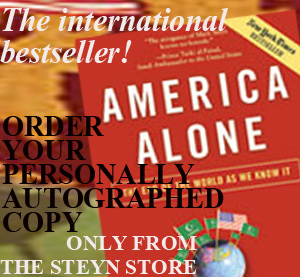 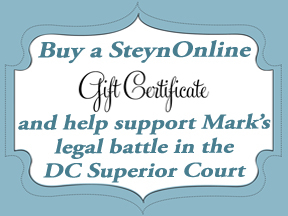 Personally autographed copies of both books are exclusively available from the Steyn store. 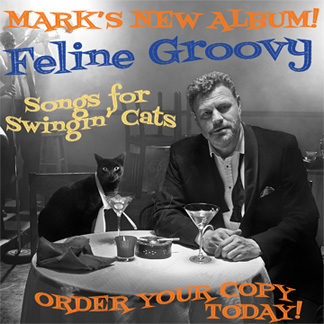 ~For an alternative Sinatra Hot 100, the Pundette has launched her own Frank countdown. 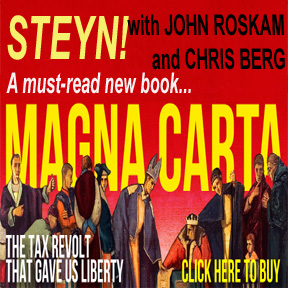 She's up to Number 74, wherein the Chairman of the Board makes a pizza. 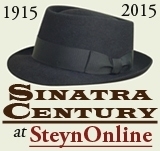 Bob Belvedere over at The Camp Of The Saints is also counting down his Top 100 Sinatra tracks, and has reached Number 65, Johnny Mandel's arrangement of what I've always regarded as a bit of a sub-par Irving Berlin song, "Be Careful, It's My Heart".